Fakeout galore! 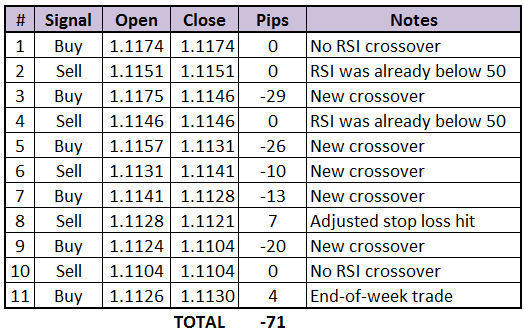 Thanks to fakeouts from both EUR/USD and GBP/USD, the HLHB Trend-Catcher System lost pips throughout the forex trading week. Boo! 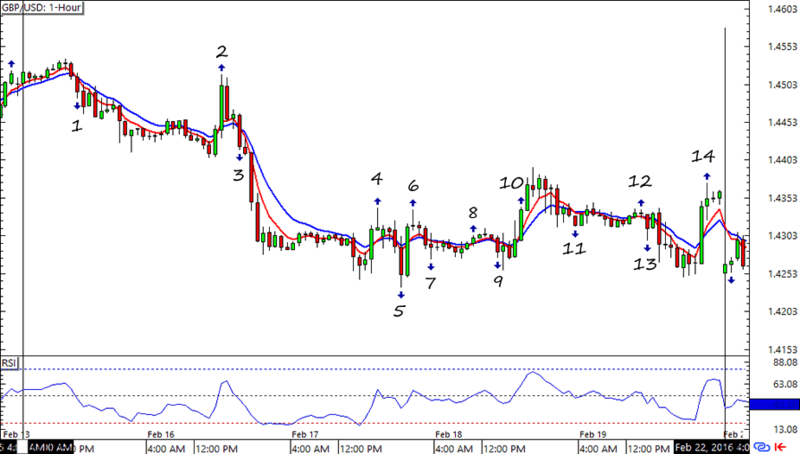 Trading was tight for EUR/USD, as it ranged by about 100 pips for most of the week. If you recall, this was the week when central bankers had just finished their policy statements and forex traders weren’t sure where the majors would go next. Not surprisingly, this yielded tons of fakeouts for the HLHB system and resulted to a 71-pip loss by the end of the week. Fingers crossed for a more volatile trading for this pair in the next few weeks! 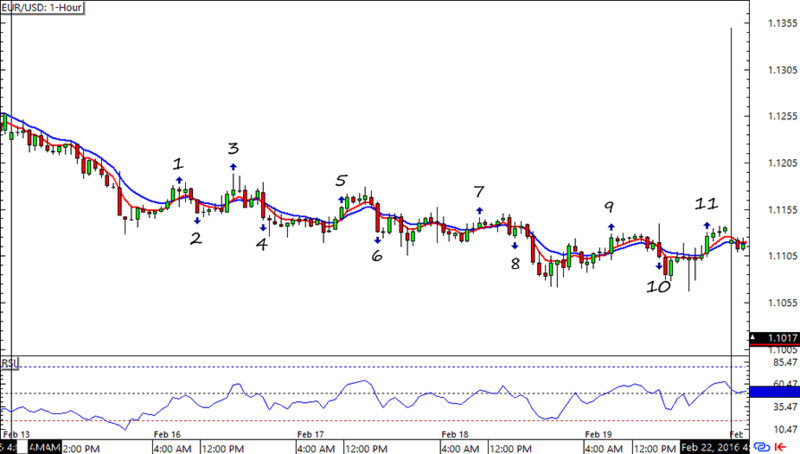 Much like in EUR/USD, Cable also dealt with tight trading ranges in the middle of February. 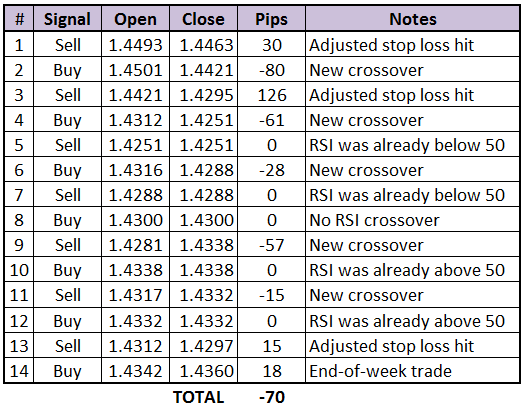 Though the pair had a couple more signals than EUR/USD, a few winning signals managed to limit the system’s losses to 70 pips by the end of the week. Phew! Working on the update for last week but so far I’m not liking the tight ranges that I see. Watch out for my next HLHB post!